You think that the national capital would be the stronghold of the doyens of the Indian art world, but you couldn’t be more wrong. From seminal works by renowned names to unusual, intriguing mixed media by first-timers, Delhi has it all. Here are five galleries showcasing the most exciting artistic talent Delhi can get its hands on. Technically, Nature Morte opened its doors in India in Delhi in 1997 but it was founded in 1982 in New York by Peter Nagy, but had to be shuttered down in 1988. Nature More can best be described as a commercial gallery and a curatorial experiment specialising in contemporary art. And with Nagy’s flair for disrupting and challenging the Indian art scene with experimental, conceptual and deconstructionist paintings, sculptures and photography, simply being included in an exhibition curated by him is an endorsement that all but guarantees future success for emerging artists. Given that the gallery has represented some of the biggest names in the Indian art scene — Anita Dube, Subodh Gupta, Bharti Kher, Jitish Kallat, Imran Qureshi, Pushpamala N, Dayanita Singh, Seher Shah, Thukral and Tagra, Raqs Media Collective, Mona Rai, Jagannath Panda, Mithu Sen, Hema Upadhyay, Asim Waqif, and many others, it is only natural that Nagy’s word matters — a lot. Nature Morte has participated in some of the biggest art fairs in the world, including Art Basel, FIAC Paris, Art Basel Miami Beach, Paris Photo, Art Dubai, Tokyo Art Fair, Art Basel Hong Kong, Abu Dhabi Art Fair, ArCO Madrid and Frieze New York, generating interest in Indian contemporary art and artists in international markets. Looking for the best in contemporary Indian art? Head to these 5 galleries in Mumbai. Established in 2003 by Sunitha Kumar Emmart in Bengaluru, GallerySKE opened its Delhi property in 2013. 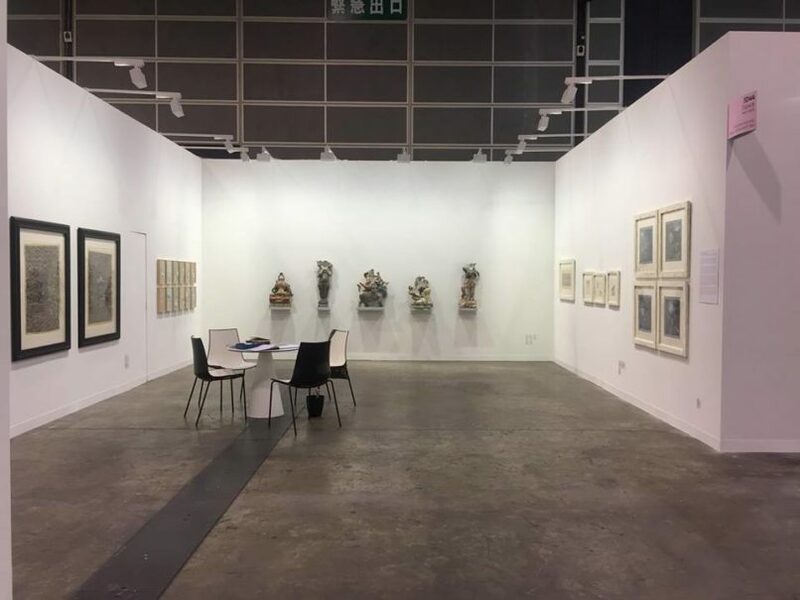 Best known for showcasing a mix of established and upcoming artists from Asia across a spectrum of mediums and practises, Gallery SKE presents about seven shows annually at each property. 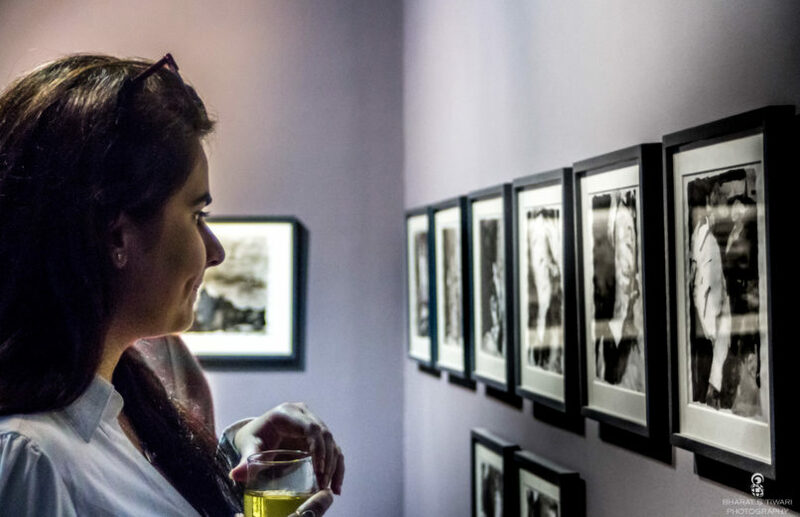 An unusual feature of the gallery’s Delhi space is that it is shared with PhotoINK, a gallery dedicated to the medium of photography, and the two galleries often curate shows and present a multi-disciplinary mix of artists together. GallerySKE’s regulars include artists like Dia Mehta Bhupal, Sheela Gowda, Astha Butail, Pors & Rao, Krishnaraj Chonat, and Sudarshan Shetty. As the first private gallery in India to exhibit the works of Pablo Picasso, Vadehra Art Gallery deserves pride of place in our list of unmissable art galleries in Delhi. 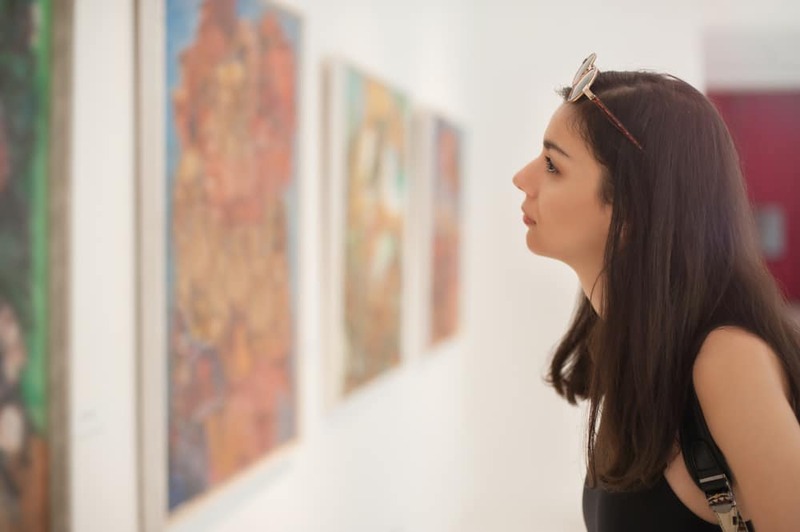 Established in 1987, Vadehra Art Gallery is one of the oldest and most-respected galleries in the country, with an impressive roster of modern and contemporary artists, spanning four generations. The early years of the gallery were characterised by shows by modernist masters such as MF Husain, Ram Kumar, SH Raza, Tyeb Mehta and Akbar Padamsee. 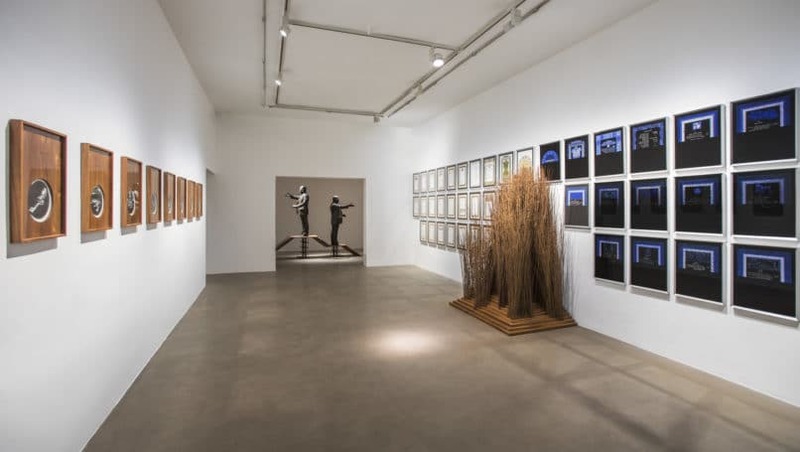 Over the years, Vadehra Art Gallery has grown to include later generations of modern and contemporary artists like Anjolie Ela Menon and Mrinalini Mukherjee, and Shilpa Gupta, Anju Dodiya, Nalini Malani and Hema Upadhyay, respectively. Since 2007, Vadehra Art Gallery has been hosting international contemporary artists in its exhibitions and has also loaned its works to Kunstmuseum in Bern, the Chicago Cultural Centre, the Women’s Studies Research Centre at Brandies University, Jardin d’Acclimatation, Singapore Art Museum, and Mori Art Museum in Japan, among others. 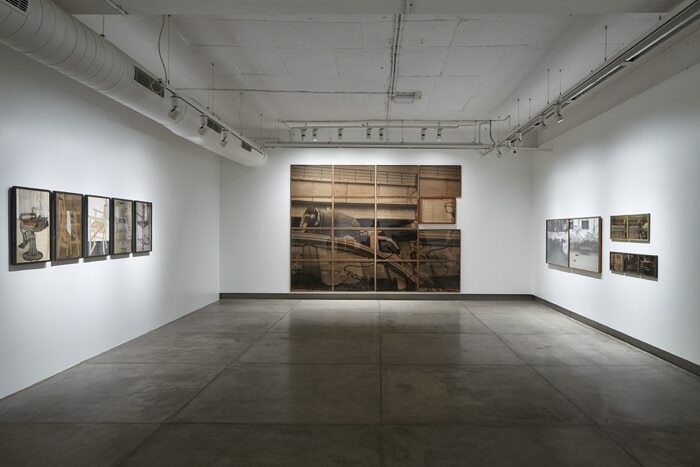 Spread over three floors, Gallery Espace is one of the most exalted contemporary art galleries in Delhi. It was established in 1989 by Renu Modi with an exhibition of autobiographical works of MF Husain. 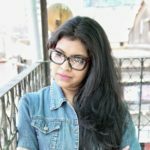 Over the last 30 years, it has grown into a gallery known for encouraging interdisciplinary emerging artists who tell unique stories about modern living and the dynamic life in the India of today that come together in surprising, whimsical and unorthodox ways. 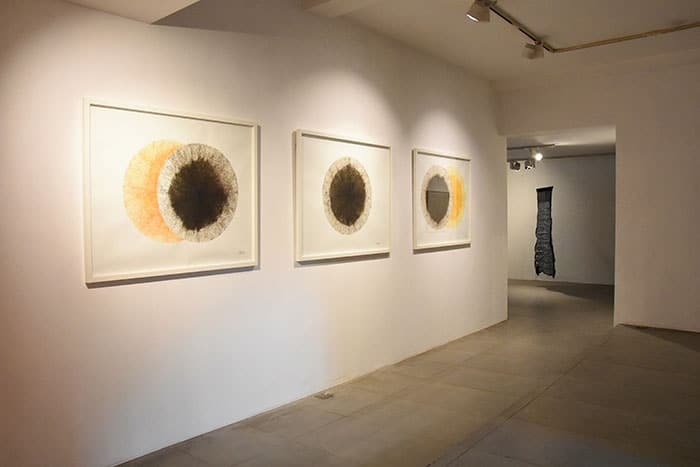 Gallery Espace’s eclectic list of artists features established names such as Zarina Hashmi, Amit Ambalal, Nilima Sheikh, and Nandini Bagla Chirimar, as well as younger, evolving artists like Mekhala Bahl and Chitra Ganesh. With its focus on showcasing artists from across the Indian subcontinent, Exhibit 320’s motto could well be ‘art without borders’. Exhibit 320 is an experimental space that is as absorbed with the idea of opening up channels of communication between artists and audiences as it is with discovering new talent and exhibiting exploratory art. The gallery space is used to engage artists and art lovers them with thought-provoking ideas with the help of lectures, discussions, seminars, while encouraging a progressive, multi-disciplinary, and experimental approach to art creation and consumption. Exhibit 320 has showcased works by Vibha Galhotra, Kumaresan Selvaraj, Parul Gupta, Sumakshi Singh, Rahul Bhattacharya, Pakistani artist Nurjahan Akhlaq, Yasmin Jahan Nupur from Bangladesh, and many others. Kokra is a journalist, writer, editor, and media consultant from Mumbai. She writes on feminism, relationships, sexuality, art, culture, and lifestyle.